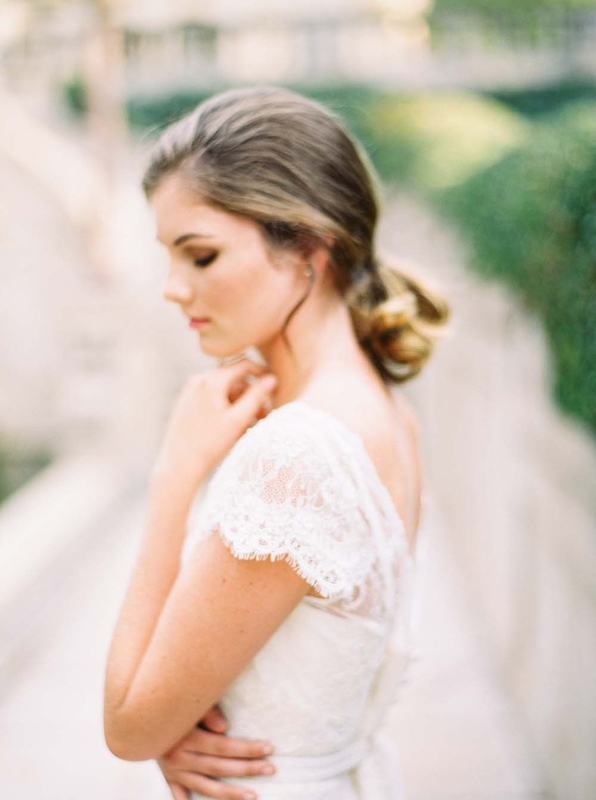 We are so excited to announce we are hosting a Karen Willis Holmes Trunk Show featuring the “Best” from her collections! 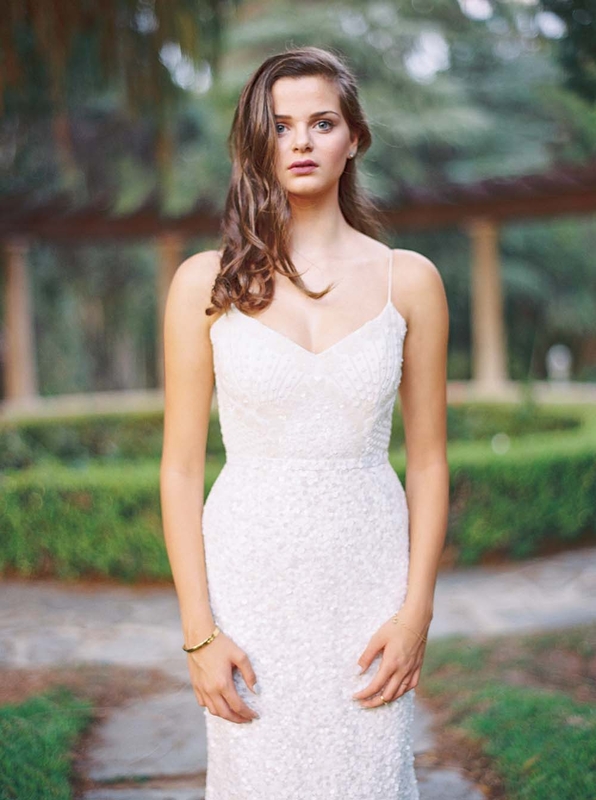 You’ll be able to try on gowns from her Wild Hearts, KWH and Bespoke lines. Not only is this a great opportunity to see her new pieces but also some of her timeless favorites. 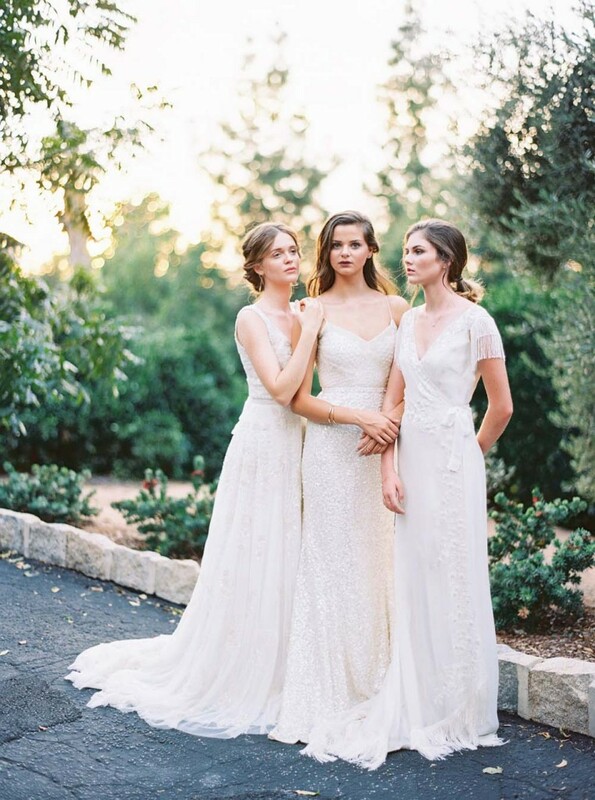 The trunk show is by appointment only and you’ll work one-on-one with one of our personal bridal stylists to receive 10% off your Karen Willis Holmes gown! So make sure to book a time to say yes to your dress today! Below are some of our favorites….. The KAREN WILLIS HOLMES couture atelier & workroom is based in Sydney, with boutiques in Australia, located in Brisbane, Melbourne, Sydney & Perth, as well as the New York flagship boutique in Soho. The brand is also carried in national and international stockiest in Hong Kong, Ireland, the UK, Poland, Canada and the USA.